I was born and raised in Greece, and then fell in love with an American man. He swept me off my feet, and off we went to a new country. This is a blog about my life and my family. 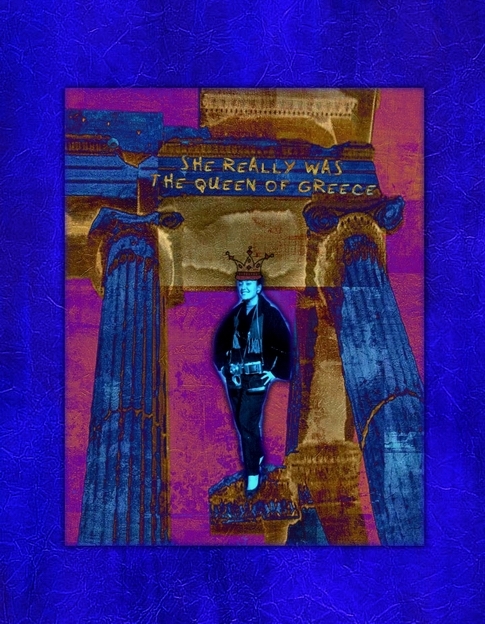 To me, you are the ONLY Queen of Greece! Nice page. Saga po poli! Dearu aunt Lily, this is Mandy the daughter of the late Mimis Gklavas. I would like you to give me your post address, because I want to send you a book of poems of my father, that we are going to edit in January 2014.